Sarasota, FL - Star2Star Communications, provider of the World's Most Complete Full Spectrum Communications Solution, today announced their unique Hybrid Architecture was awarded the 2018 INTERNET TELEPHONY Product of the Year Award by TMC. This is the 10th year Star2Star has been recognized for their innovative solutions by the global, integrated media company. "We are thrilled to once again by recognized by TMC for our innovation in the communications space," said Michelle Accardi, President and Chief Revenue Officer at Star2Star. "Our Hybrid Architecture is truly unique in the market for combining the best of cloud-based and on-premise solutions. 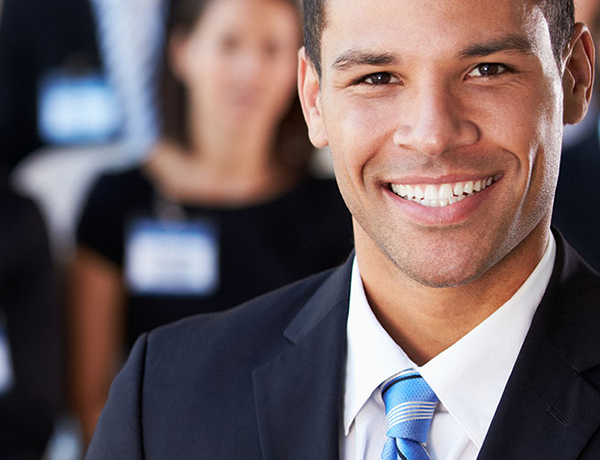 Star2Star's mission is focused on providing the most innovative technologies for business. Our ability to provide a full spectrum of global solutions from Hosted to Hybrid sets us apart from our competitors." "It gives me great pleasure to recognize Star2Star with a 2018 Product of the Year Award for its commitment to excellence and innovation," said Rich Tehrani, CEO, TMC. "In the opinion of our distinguished judges, Star2Star's Hybrid Architecture has proven to be among the best communications and technology solutions available on the market. I look forward to continued innovation from Star2Star." 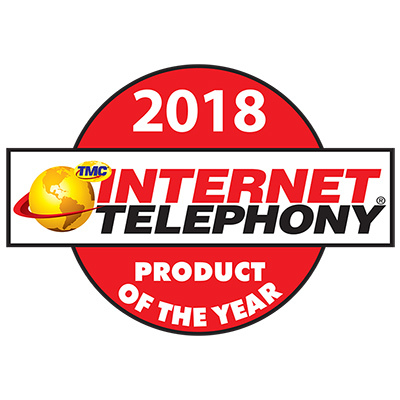 The winners of the 2018 INTERNET TELEPHONY Product of the Year were featured in the 2018 March issue of INTERNET TELEPHONY magazine.